I am always interested to receive feedback from people who attend one of my talks, workshops or holidays. The following represents a selection of the comments I have received which specifically relate to my Specialist Birds of Prey Workshop. 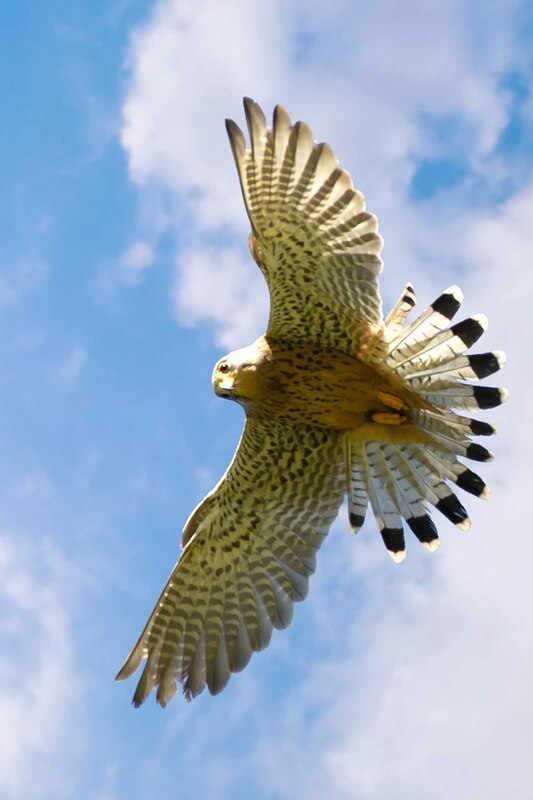 This unique workshop is held at a raptor centre where the birds are trained and actively used for hunting so are in excellent condition, very keen and very fit. Unlike many other centres and because these are working birds many are kept with the minimum of equipment making semi natural shots all the easier and much more realistic. The centre has a wide range of different raptors including many species of owls, falcons from the small Merlin right up to the magnificent Gyr Falcon, a selection of eagles and hawks. It is part of a splendid 3,000 acre private estate providing us with excellent opportunities to photograph birds in a wide range of natural settings. Working with the centres expert and falconers I select a number of natural settings for us to use to photograph the birds. During the day we have ample opportunities to photograph a range of birds, from owls to magnificent eagles and challengingly fast falcons. In addition to static shots we have the opportunity to practise more taxing flight shots. Starting by encouraging some species to fly the same path repeatedly enables you to practice and fine tune your tracking abilities before attempting to photograph the large falcons the true high speed masters . Feed back received from attendees of the Specialist Raptor Photo Workshop.